Your Life, Your Way - It IS Possible at Legacy! Your Life, Your Way – It IS Possible at Legacy! 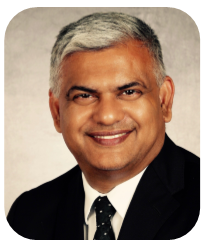 Pravin Kumar is First Vice-President, Investment Advisor and Portfolio Manager with CIBC Wood Gundy – The Pravin Kumar Group. He has been providing wealth management services to a select group of clients including small business owners, as well as professionals in engineering, accounting, legal and medical services since 1993. One of his overriding goals is to help investors build their portfolios for upside potential and downside protection in today’s unforgiving markets. He takes a holistic wealth management approach that integrates financial planning, tax minimization strategies and estate planning. His investment strategy is based on creating a globally diversified portfolio that helps scared investors find their courage in today’s volatile markets. 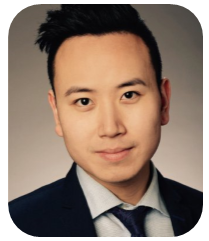 Steven Vu is an Associate Investment Advisor with CIBC Wood Gundy – The Pravin Kumar Group. Over the past 7 years, he has helped his clients in many areas of personal finances including self-direct investing, retail banking, private banking, and now wealth management. His passion is in meeting people who are motivated to make a change, open to new ideas, and want to build their lifestyles through the help of an advisory team. Tuesdays 9:00 am – 12:00 pm & Thursdays 2:00 pm – 5:00 pm at Legacy Senior Living by appointment.